The oak grove and beautiful evergreens create a private setting for this eclectic country property. 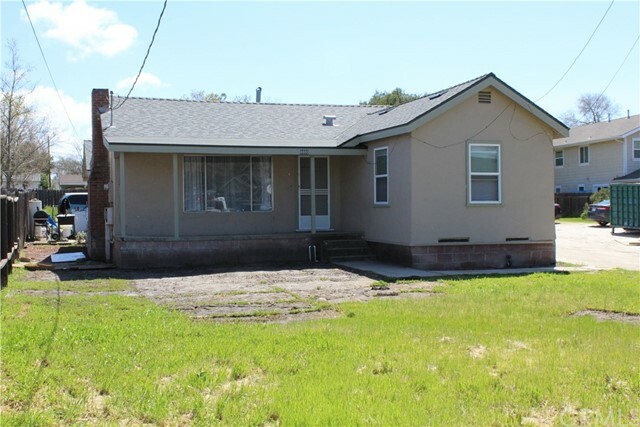 If you’re looking for a great location with a large garage/shop and much usable land, be sure to check out all the possibilities here. This country home has spacious living areas, vaulted wood ceilings throughout with large windows and skylights to bring the outside in. A wood burning stove and “zone controlled” heat and air conditioning provide added comfort and efficiency. The living room features a rock fireplace with insert and indoor planter. The kitchen is open to the dining room/family area with wood stove and french door leading out to the patio. The larger outbuildings have a strong welded pipe frame, the roof and siding need repairs. They include a 26'x52' garage shop with an added 3/4 bath and storage room, a separate 20'x21' storage garage and the 18'x24’ pole barn in the orchard. A “root cellar” and “playhouse” have many creative uses. A mountain oasis from a neighboring spring provide an abundance of water from the shared cistern as well as your own private well. Gravity flow from the spring brings irrigation water to the lush landscape, pasture and orchard. The easement road runs through the property along one side and the property has been fenced and cross fenced. There are a variety of organically grown fruit trees on the property including olive, walnut trees and grapevines in the orchard. Horse lovers paradise! 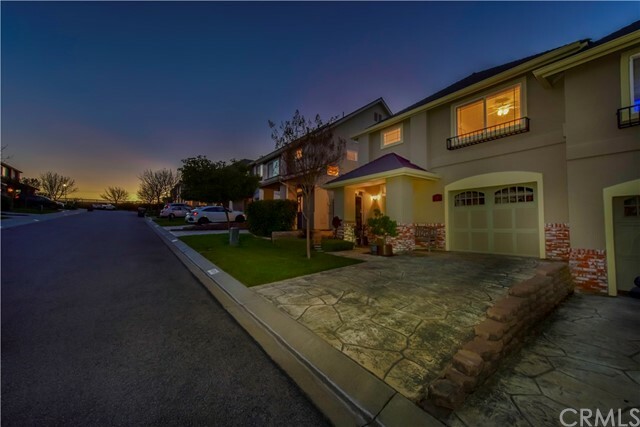 Nestled in the heart of the charming city of atascadero lies this beautiful 3. 95 acre parcel with original farmhouse. This usable property has been designed with the equestrian in mind with two 14' x 16' foaling stalls along with a 12' x 16' tack room and a 20' x 14' wash rack. A 115' x175' section of the property has been professionally graded for an arena with 1% grade run-off; the area could also be used as a building pad for new home or shop. The 848 square foot farmhouse features 2 bedrooms with bonus room along with 1 bathroom. Amenities include upgraded electrical in living room, kitchen, bathroom and bedrooms, newer appliances, bathroom was recently remodeled, newer hardwood floors, and new carpet in the bonus room. Located off of morro road with close proximity to the coast. Plenty of room to grow and expand. Come take a look today! 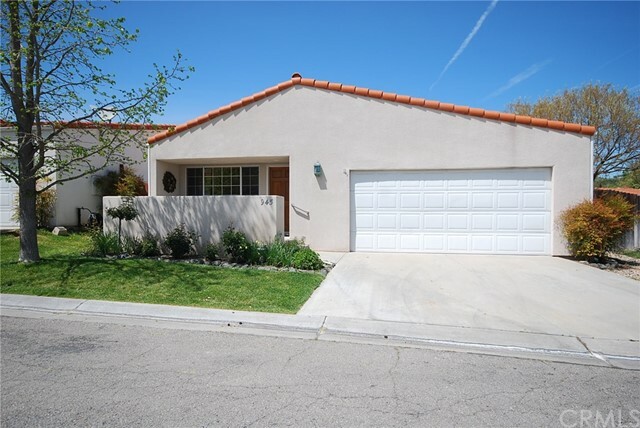 Delightful atascadero home situated on a large corner lot, close to schools and shopping. 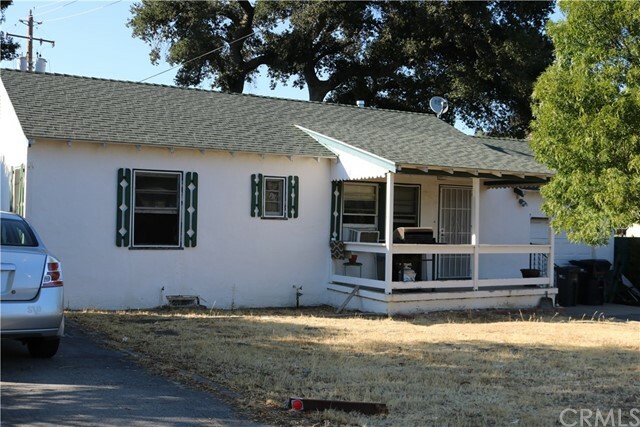 This charming two bedroom one bath home would make a great starter home or investment property. With recent updates that include a new roof, new windows, and laminate flooring in the kitchen and dining area, this quaint home has a lot to offer. The addition of the covered patio adds space to relax in after a dip in the spa, while the neatly manicured and beautifully landscaped yard is equally inviting. 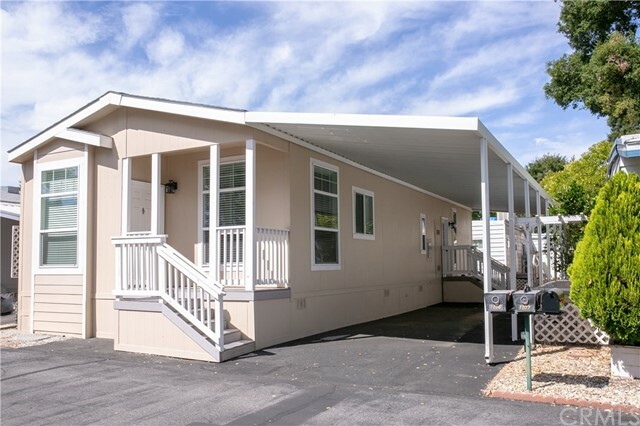 The oversized garage that sits at the back of the lot has separate driveway access with power and water to the building, and room for your rv or boat,with additional covered parking and full rv hookups. Check with the city of atascadero for the possibility of adding a second unit, or small business inside the shop. Listing Agent: Sheri Parrish Listing Office: Country Real Estate, Inc. 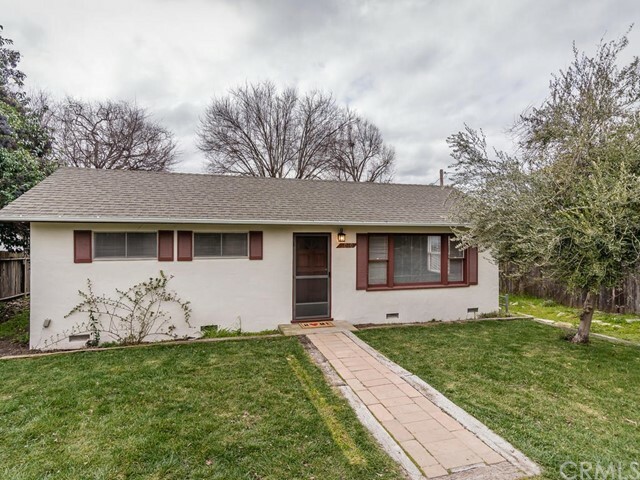 This two bedroom house with a detached garage in atascadero on almost a half an acre can have another unit built on it according to the city of atascadero, buyer please verify, zoning is sfsx. You can use the existing home as the second unit if you want to build another home that’s larger than the 1200 square-foot limit. 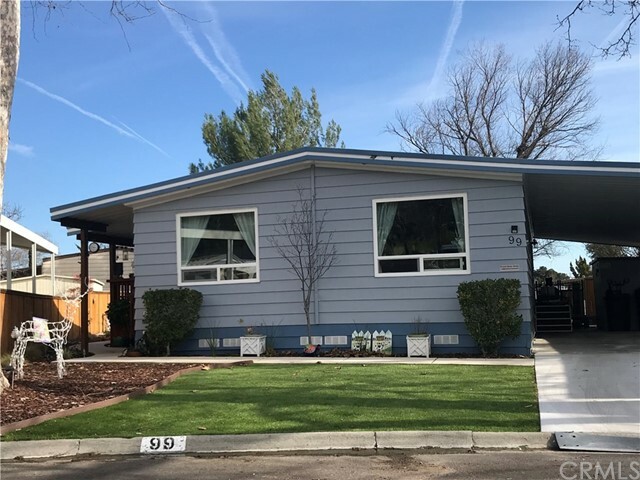 The second home can be a manufactured home, tiny house, or stick built house, according to kelly gleason the senior planner for the city of atascadero. This could be a first time home with potential investment in future development. This property is on sewer, natural gas, and city water. Lots of remodel has been done, new wall heater, dual pane windows, new roof, new eves, and bathroom has been remodeled. New flooring is installed, counter tops should be complete soon. Seller is changing the galvanized plumbing to new pex plumbing, with new drains. The property has been graded, and there is new landscaping out front. The garage is a 1 car plus a small room, the new rollup garage door has been installed. Professional pictures coming wednesday, the 24th. Click on the map beside the pictures, use the drop down menu to change to satellite view. You should be able to zoom in on the property. 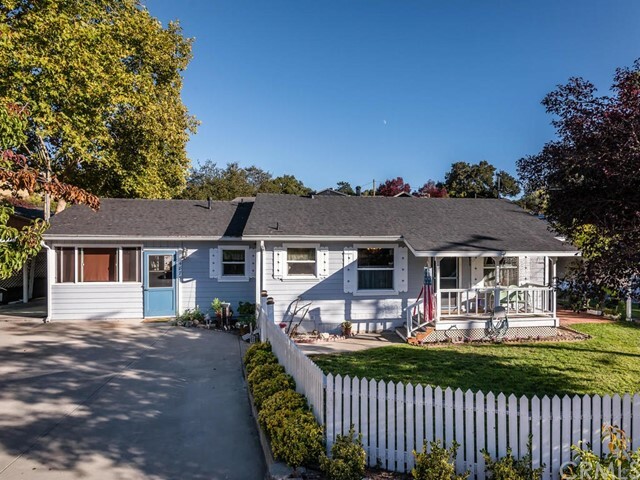 Price reduction -- this updated home offers a spacious and open living area with an eat-in kitchen, 2 bedrooms and 1 bathroom, and is on a large parcel zoned mf10 by the city of atascadero. The property is fenced and features beautiful mature trees, and the large covered patio is perfect for outdoor entertaining. 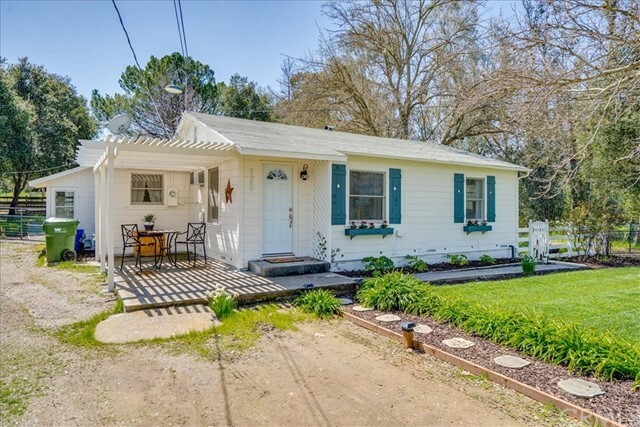 With a freshly painted interior, new wide plank laminate flooring, new light fixtures, window coverings, new water heater and renovated bathroom, this charming home is ready for its next owner to enjoy.